Bart’s Bash 2016, the mass participation and fundraising sailing event held last weekend (17-18 September) in aid of the Andrew Simpson Sailing Foundation (ASSF), has been voted a resounding success by organisers and participants alike, especially in terms of expanding the interest in disabled sailing and extending this unique event’s reach around the world. 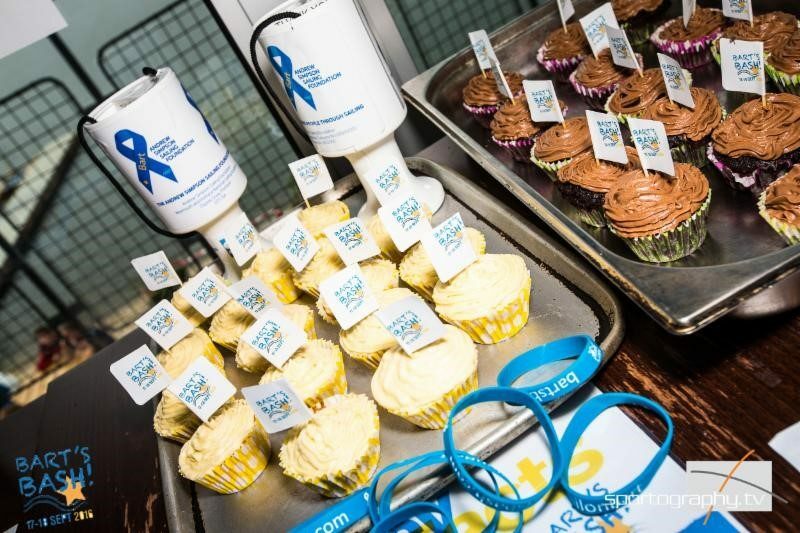 In relation to the fundraising, the 362 clubs and sailing venues in 58 countries hosting Bart’s Bash events last weekend, are still collecting money and some participants are still receiving donations through their Justgiving pages so the final fundraising amount will take a few days to compute! The charitable donation element is a crucial part of the equation as the Foundation’s main objective from this third year of Bart’s Bash is about raising awareness and funds to support disabled sailing around the world. 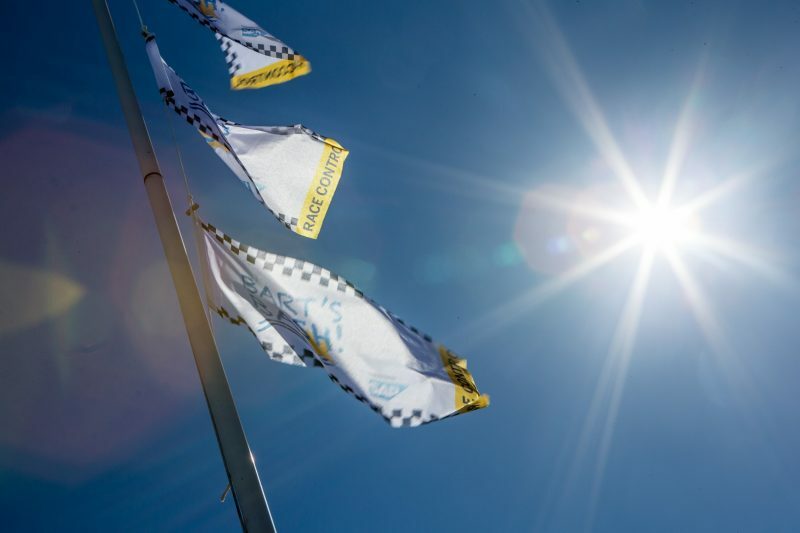 Richard Percy, CEO of the ASSF, is also quick to point out that the emphasis during the weekend’s Bash is on fun, engagement and encouraging more people, especially youngsters, to take to the water in memory of Andrew ‘Bart’ Simpson, wherever they happen to be in the world. He reflects, “In the space of two days, we have witnessed international support from thousands of people in 362 venues across 58 countries. We have had Olympic sailors and America’s Cup sailors competing against youngsters who have just learnt to sail and those who race on a regular basis at club level. This event captures the imagination of people from inside and outside of the sailing world. Race results are loading at a good pace by Event Makers around the world with participant numbers now over the 7000 mark, 22 of the 58 countries have results represented at this early stage. Overall results are significantly ahead than in previous years and it is hoped that provisional results will be announced soon. Early signs show the youth classes are dominating the ‘Top Classes’ league table, ticking all the right boxes for the Foundation. Bart’s Bash was given an enormous boost with ‘show your support’ messages from some very high profile sailing supporters who took to the water and to the social media channels in support of their friend Andrew ‘Bart’ Simpson. 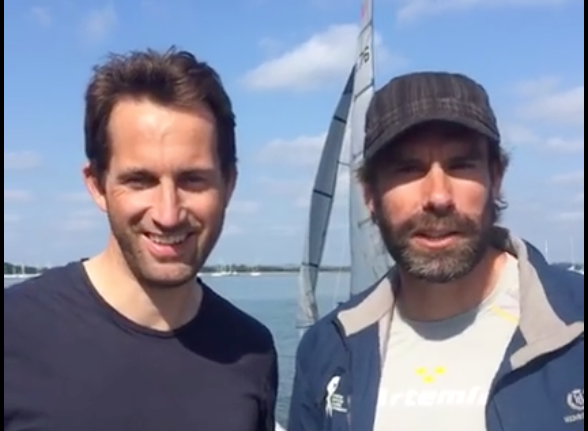 ASSF founding trustees include the America’s Cup sailors Sir Ben Ainslie and Iain Percy OBE who in turn brought on board AC teams in Bermuda, Artemis Racing, Oracle Team USA and SoftBank Team Japan to join in the fun and the fundraising, uploading beautifully crafted and emotive videos and images, and all of this further endorses the important underlying messages that are building on Andrew’s legacy. This weekend’s event was also generously supported by members of the British Sailing Team, some just back from Rio and sporting Olympic medals! 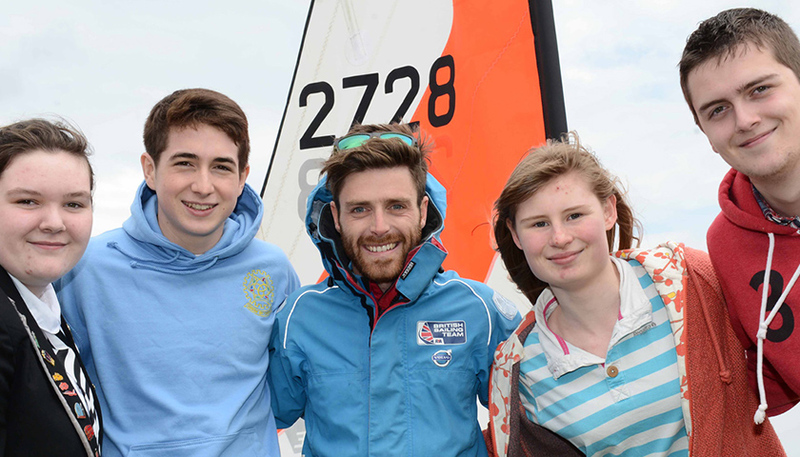 Giles Scott, Saskia Clark & Hannah Mills and Nick Dempsey were joined by Luke Patience and Dylan Fletcher, amongst others who were racing at the HQ at the Weymouth & Portland Sailing Academy (WPNSA), UK, where the Andrew Simpson Sailing Centre (ASSC) is based, sailing in an assortment of boats! The decision to focus Bart’s Bash 2016 on raising awareness of and funds for disabled sailing was taken following the removal of sailing from the Paralympics. Sailing is one of the few sports where those with disabilities can and do compete equally with their able-bodied peers. “It has been great to see disabled sailors competing on the same courses as able-bodied sailors at venues across the world over the past weekend in Bart’s Bash. 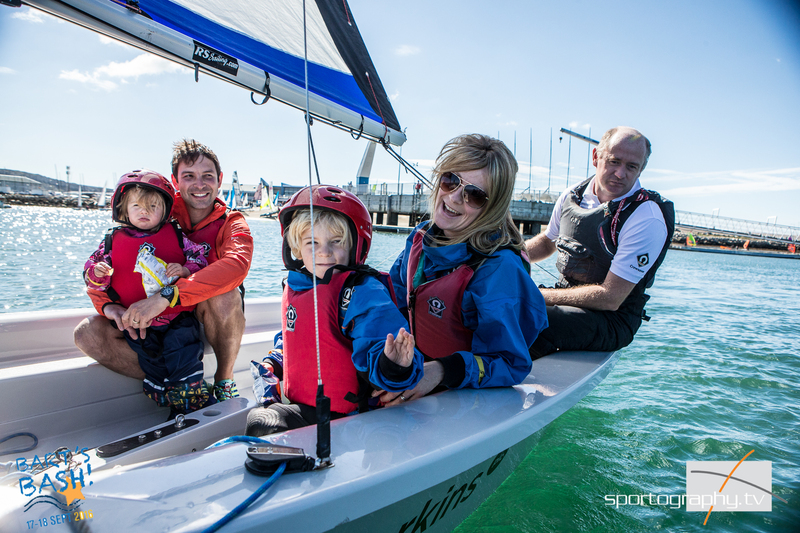 We have Sailability clubs registered in a number of countries, including the UK, New Zealand, Australia, Hong Kong, Sweden and South Africa with many more results still to come in.